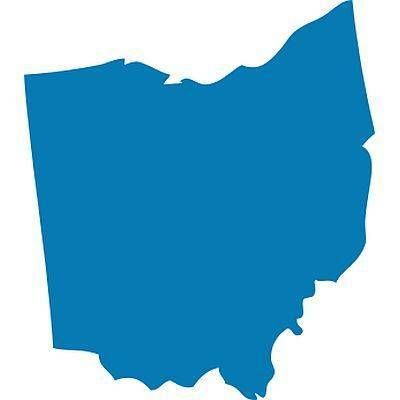 COLUMBUS (AP) — The state says it’s extending the application date for Ohio owners of trucks and buses to apply for grants to convert engines to use alternative fuels. The grants apply to owners of heavy-duty diesel- or gasoline-powered vehicles to switch to compressed natural gas, liquified natural gas, or liquid petroleum gas. The Ohio Environmental Protection Agency says cleaner fuels help improve air quality by reducing diesel emissions such as nitrogen oxide and fine particulates. Successful applicants may also use the grants for dual-fueled vehicles that run both on alternative fuel and gasoline or diesel fuel. The EPA says the application has been extended to March 20. The agency says owners’ vehicles must be registered in Ohio for operation on public highways and be used in business.